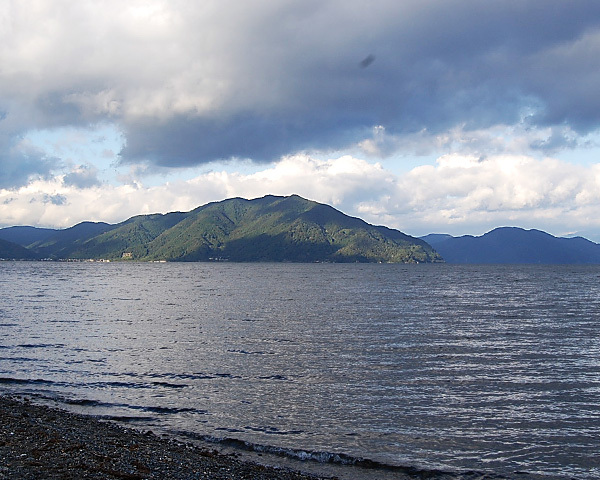 Present day Lake Biwa is probably the ancient lake with the highest population density in its catchment area. 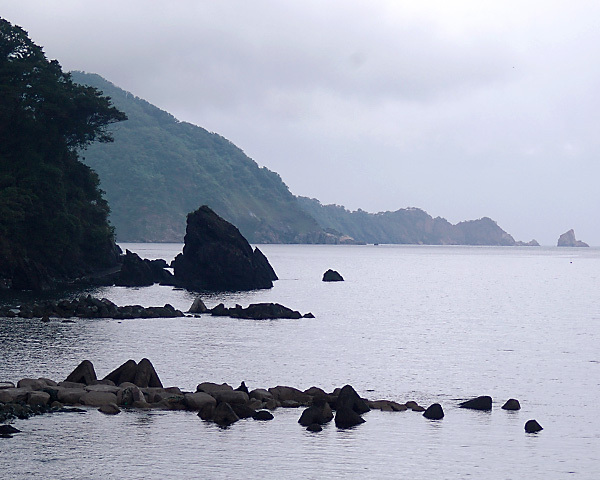 Despite the comparatively small surface area, Lake Biwa is subdivided in basins like other ancient lakes too. The deeper northern basin is estimated to be filled continuously with water since the middle Pleistocene. Fossil evidence and geological surveys suggest, however different lacustrine phases since at least 4 mya. 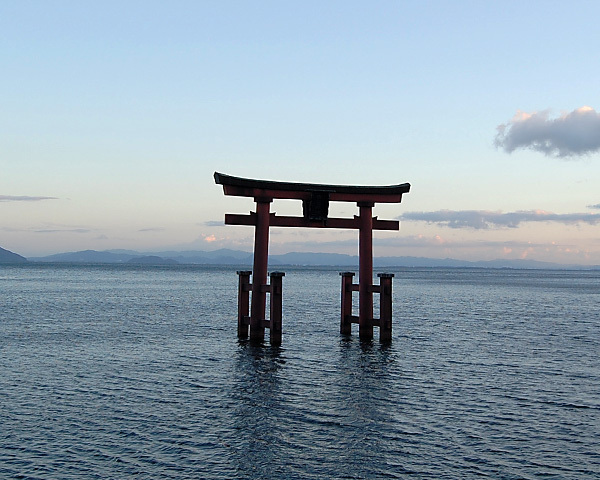 During its history, Lake Biwa is believed to have moved in a north-southwards direction. Northern relicts are proposed to live in present day Lake Biwa. Also marine origin and intralacustrine evolution has been proposed and one species flock, the gastropod (sub)genus Biwamelania is described. Nishino, M. & Watanabe, N. C. 2000: Evolution and endemism in Lake Biwa, with special reference to its gastropod mollusc fauna. Advances in Ecological Research 31: 151–180. *from: Nakai, K. 1999: Recent faunal change in Lake Biwa, with particular reference to the bass fishing boom in Japan. In: Kawanabe, H., Coulter, G.W. & Roosevelt, A.C. (eds. ): Ancient lakes: their cultural and biological diversity. Kenobi Productions, Ghent, Belgium, pp. 227–241. **from: Nishino, M. 2003: On endemic species of Lake Biwa: 1. Partial modification of the list of endemic species. Ohmia 76: 3–4 (in Japanese).